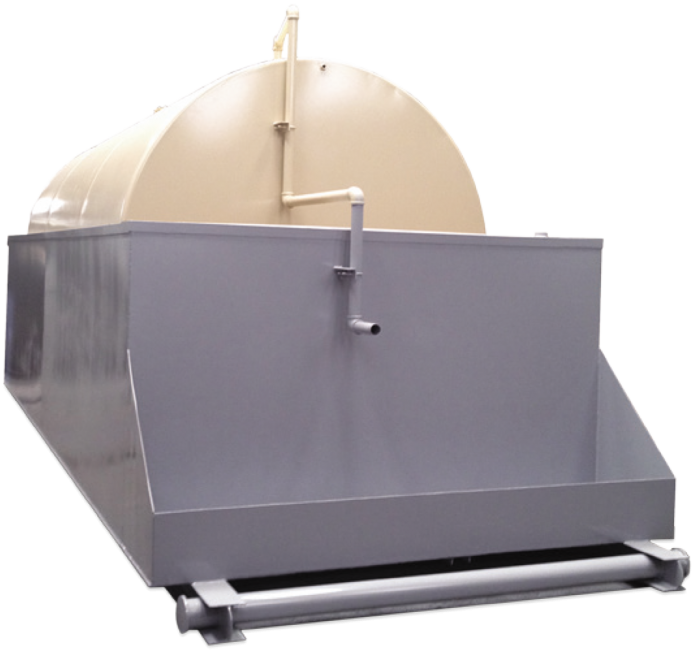 The F911 is an aboveground steel storage tank system manufactured with built-in secondary containment. The tank is supported inside an open-top dike, which has a solid steel floor and vertical steel walls. The dike allows for secondary containment, monitoring, overfill containment and recovery of product. Dikes shall bear the Steel Tank Institute F911 Aboveground Storage Tank identification label.